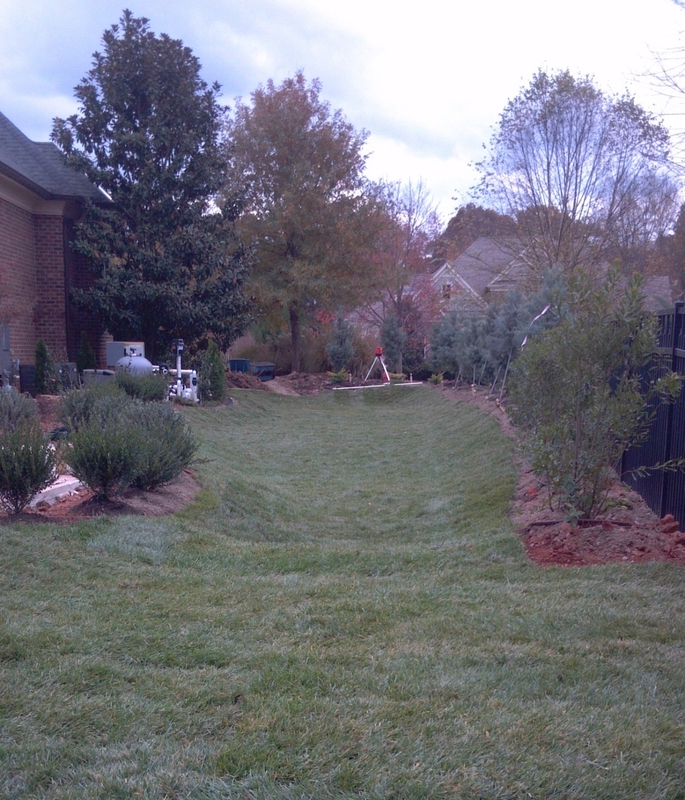 J&L Landscaping has been beautifying homes in the Carolinas for over 20 years. Contact us today to learn more about how we can help you create and maintain the look that you have always dreamed of. Thank you for submitting your request to J&L Landscaping. Someone will be in touch with you within 48 hours to discuss your project.